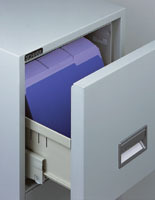 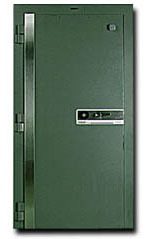 Fireproof vault doors, insulated files, and fireproof cabinets are a specialty of Southwest Solutions. 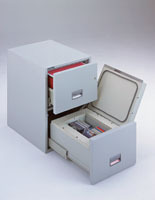 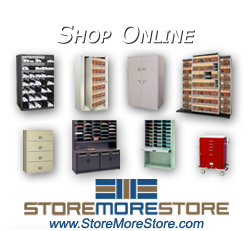 Our entire line of insulated safes, cabinets, files and vault doors are proof of what happens when experience and a fundamental dedication to excellence combine. 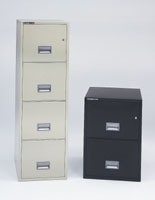 We build them not just to meet industry requirements for fire-protection of vital records; we build them to set the standard in superior design and quality.